The Internship Programme is ideal for candidates who possess strong analytical and critical thinking skills. The successful Graduate will gain exposure to specialist functions within the organisation including, Compliance and Regulatory functions, and the operation and conduct of appeals and complaints before a Tribunal. This position reports to the Manager Legal and works with the Specialist: Tribunal Compliance and Regulatory. The successful candidate will conduct research as well as provide general Legal support to the Legal department. The successful applicant will have a Law degree. An LLB, or professional qualification in law or compliance, and knowledge of the maritime industry would be advantageous.Key Functions: Provide general support to the legal department, conduct research as required, and participate as an active member of the legal department to facilitate the achievement of its objectives. 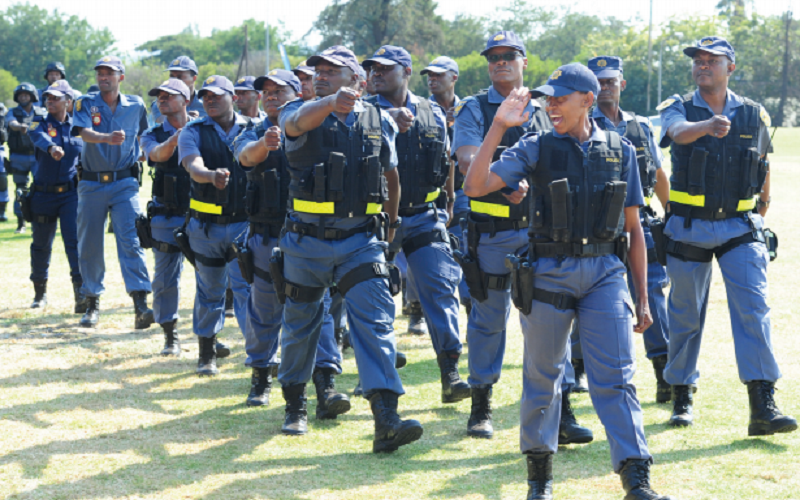 The position will be based in Durban, and may entail travel. A competitive remuneration package will be offered to the successful applicant commensurate with their qualifications and experience within the regulatory environment and the Regulator’s policies. Note: Candidates may be subject to a round of internal testing together with criminal checks and a security clearance. Certified copies of Senior certificate and other qualifications. 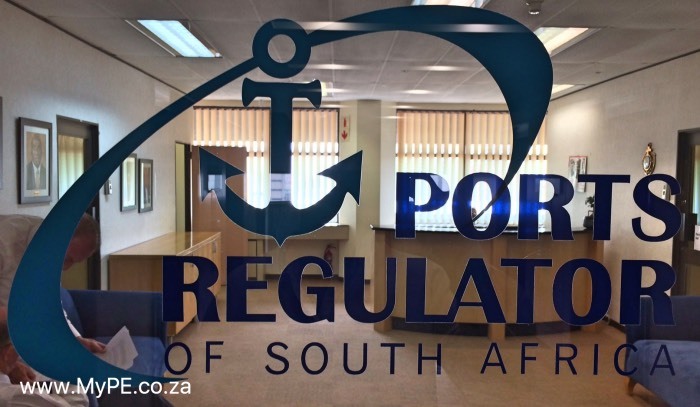 Forward your application, clearly stating the position for which you are applying, in the e-mail subject title, to: recruitment@portsregulator.org by no later than close of business on 26 January 2018. Contact Nafeesa Ally on +27 (31) 365 7800 for any enquiries. The Ports Regulator is an equal opportunity employer. Only short-listed applicants will be contacted.